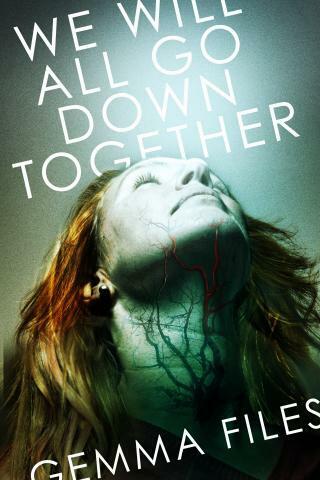 Gemma Files joins me to talk about her new collection of linked stories, We Will All Go Down Together. We Will All Go Down Together releases on the 19th of August from ChiZine Publications. Find out more about Gemma by visiting her website, following her on Twitter, or reading her LiveJournal.